Part of the interesting thing about 3 Gun, is that it's all about decisions. Some are made on the fly, others are made when selecting gear, but each one comes with trade-offs. 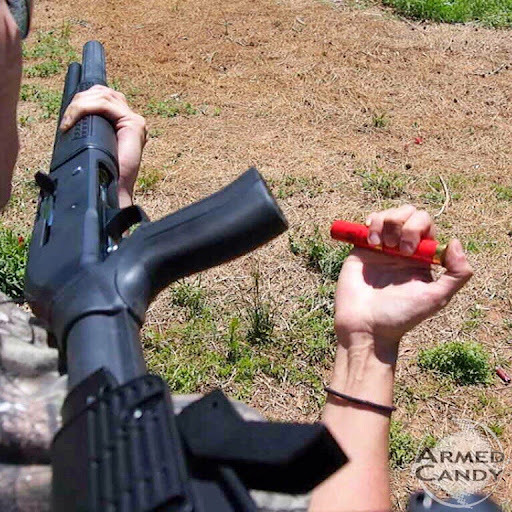 When choosing a shotgun loading method, you can go with weak hand, strong hand, load one at a time, load more. The list goes on and on. Weak Hand or Strong Hand? As with everything in shooting competitions, the less changing of positions you do, the less time you will waste getting back to your ideal shooting position. Therefore, you want to move the gun in your hands as little as possible. 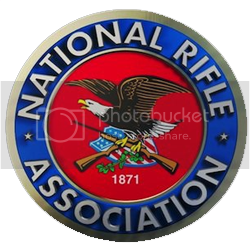 I'm a right handed shooter and my shotgun has a pistol grip, this means that I will not be turning it right and pinning it under my right arm for a weak handed reload. Doing so would torque my right wrist in all sorts of funny ways. It will be best for me to keep my left hand on the fore end of the gun and turn it to the left while bringing it up on my shoulder. How many rounds can your shotgun hold? My shotgun holds 8+1, just as many 3gun shotguns are built. However, if your gun has a longer tube, I have read that some matches will let you load more, right after the buzzer sounds, and some will not. Be sure to check this rule at whatever match you are shooting. 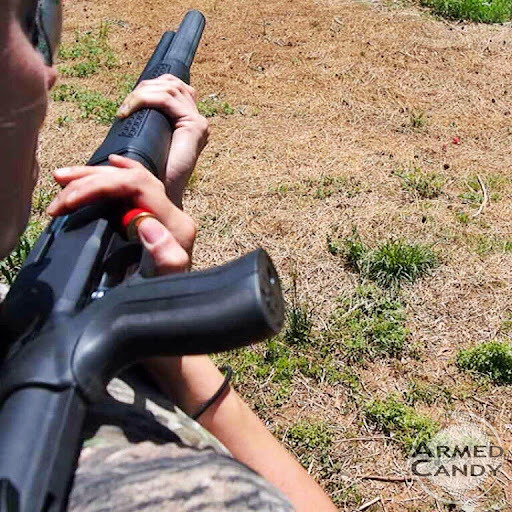 Does your shotgun have a safety? If not, you may have to completely unload the gun before it can go in the dump barrel. This is important if you like to load extra rounds when you stop to do a speedload, because if you don't use them, ou will have to take the time to strip them out. Some 3 gunners feel that the size of a woman's hands will have some bearing on how many shells she can hold and load, but I have seen it done many different ways. Therefore, if you've got small hands and you can load four at once, go for it! Personally, I am feeling confident with the load two method and I feel that it gives me the flexibility to load what I need and load them fast! Read about my first experience with shotgun shell caddies in my previous post.